If you have been looking for a little peace, then January 2019 Lunar Eclipse is going to bring it to you. Try to enter a meditative state or go for yoga classes. If there are any problems that are coming your way, do not get perturbed by it. Remain calm and try to connect with your inner-self. Whatever changes this year brings can be dealt with by you without a problem if you keep your cool. Your life in 2019 will be a bit unsteady. Due to the presence of the rebellious Uranus, there are sudden changes that will come upon you. These can range from changes in your relationship with your inner self or the relationship that you hold with other people, like your partner. Maybe, you will find that your partner is having a lot of mood swings which is affecting the relationship as a whole. But there’s hope. As the July Solar Eclipse takes place, you might feel that your life is stabilizing again. You might get a bit anxious about the way life is currently moving. It’s flying fast and it is difficult to keep up with the pace. It’s quite stressful. Because of this pace, you might look back and find how peaceful the past might have been. If that’s the way you want to deal with your stress, it’s fine, but don’t let it overpower you. If you find yourself getting too nostalgic about the past, then you are in luck. 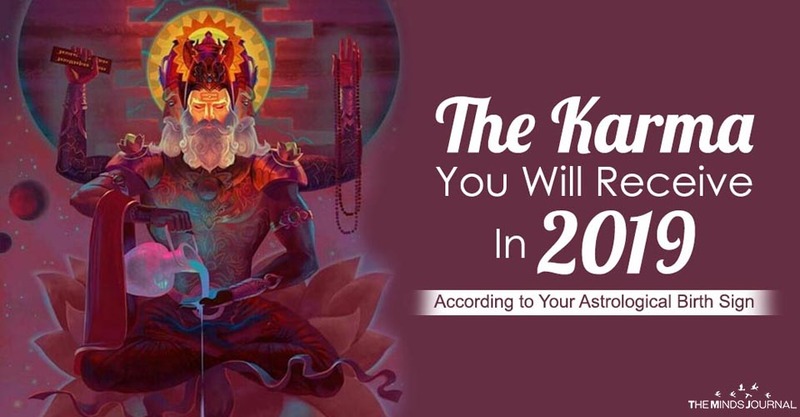 A friend from your past life might be coming back to reinvigorate you during this year. There are too many positive changes that will come your way. You will be more confident about life and your emotions will be aligned well. This is your year. Keep your optimism levels high. There will be many opportunities coming your way. Just don’t get too greedy when you are dealing with them. If you feel a bit unsteady due to the different changes that are happening to you, then wait for the 2nd of July Solar Eclipse as it will stabilize your life again. In the beginning, 2019 will be a discomforting affair for you. Nothing good will come by and there will be a general sense of anxiety about how the future will turn out to be. We understand the worry, but 2019 carries a bit of suspense for you. At first, it might seem like nothing good is happening, but in the end, you will get what you wanted during this year. You just have to keep your patience. Take it as a test.